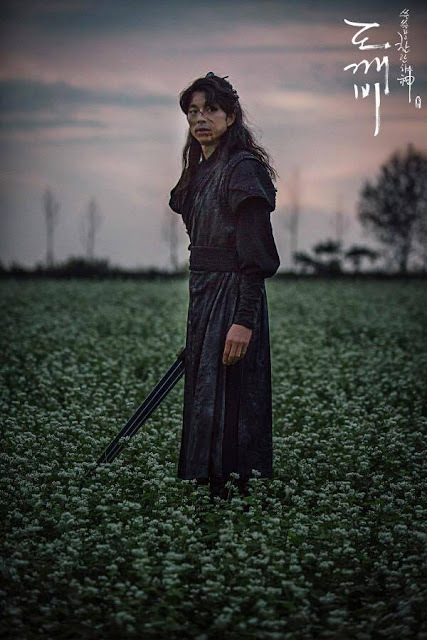 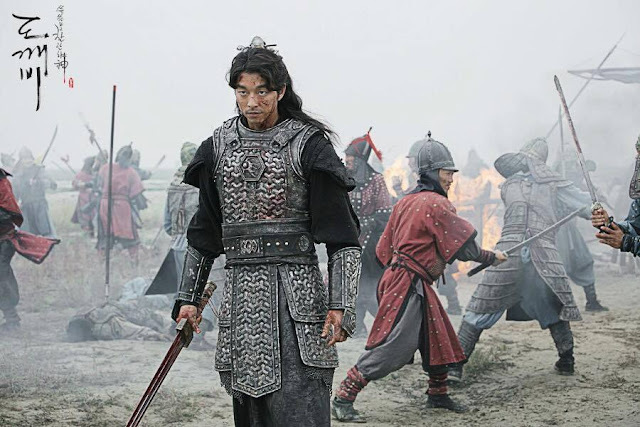 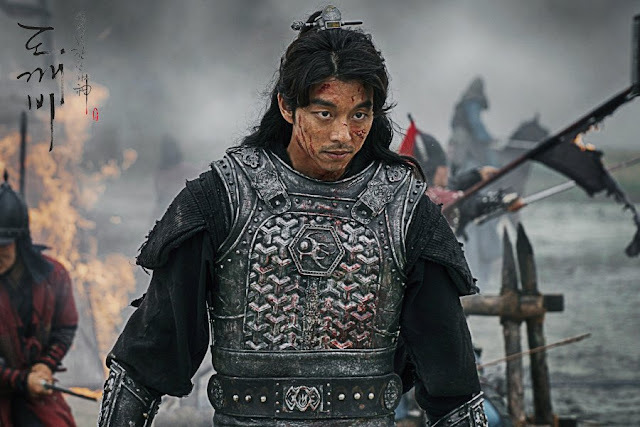 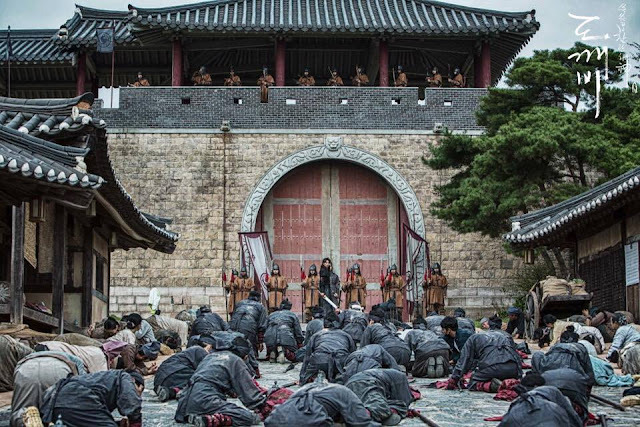 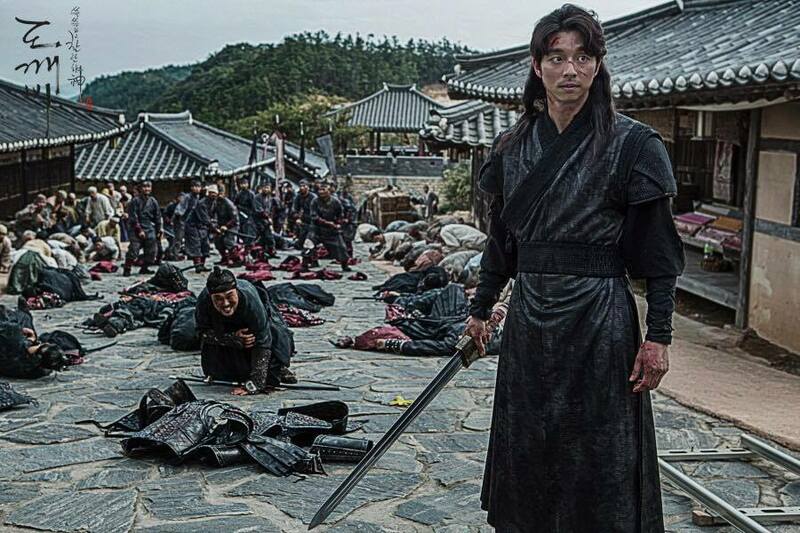 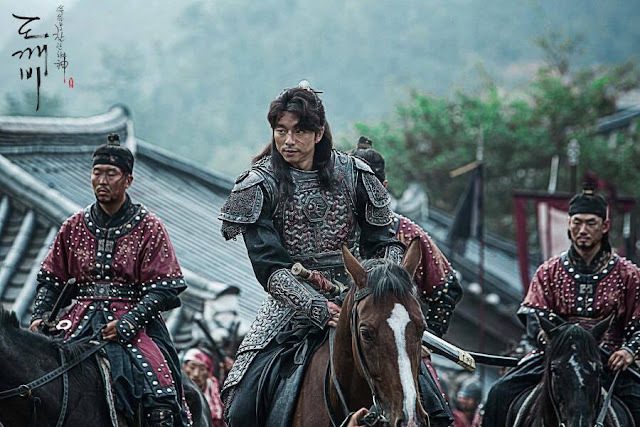 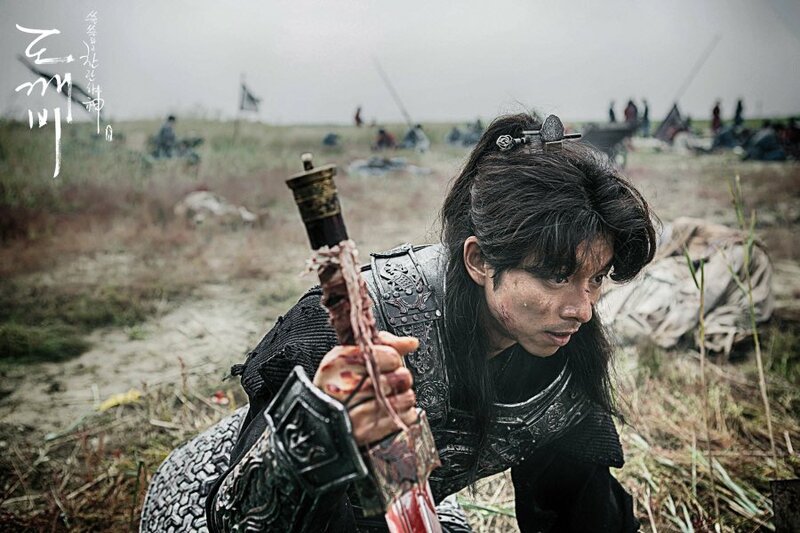 Oh no, I wasn't planning on watching this but the trailer has got me hooked, thanks to my weakness for men in ancient garb, especially when it is Gong Yoo (Train to Busan) sporting a mane of glory. 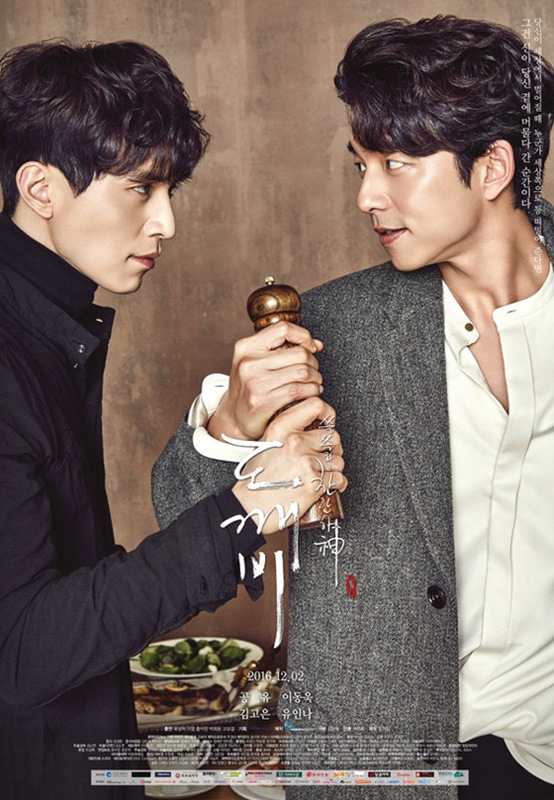 The premise sounds fantastical about a goblin, a grim reaper, a bride with a morbid destiny and finally a chicken shop owner just to spice up the lineup. 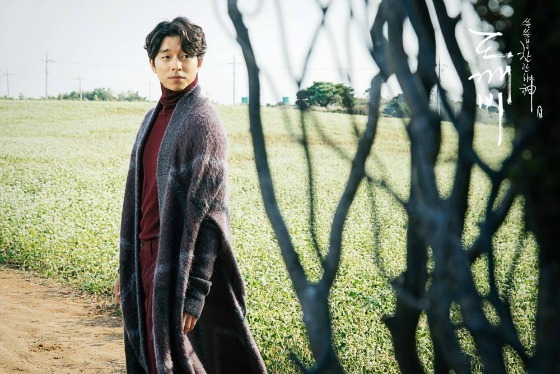 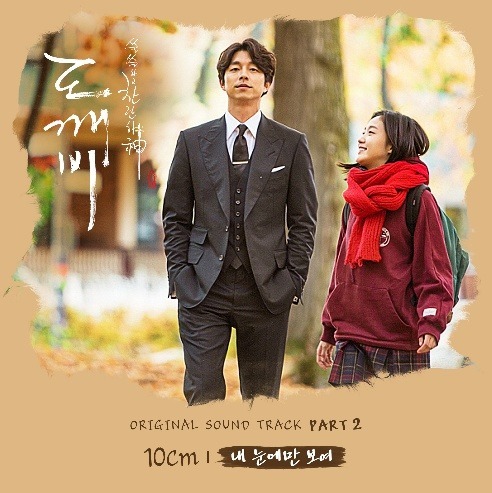 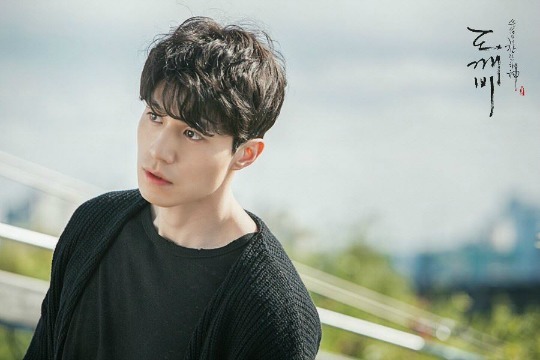 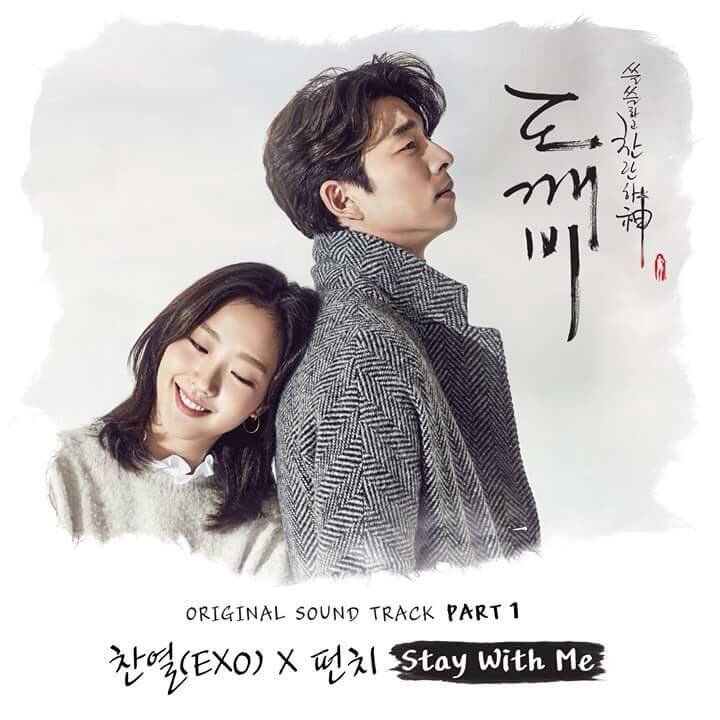 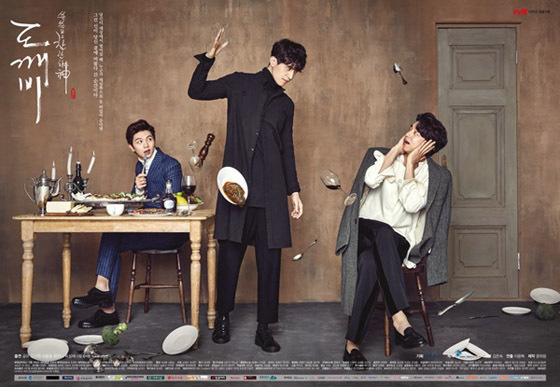 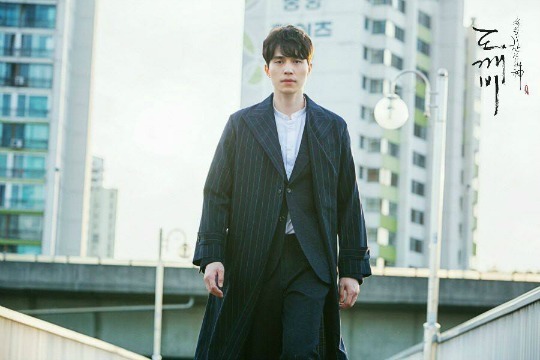 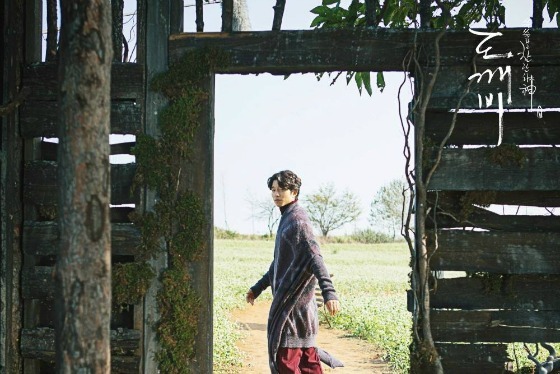 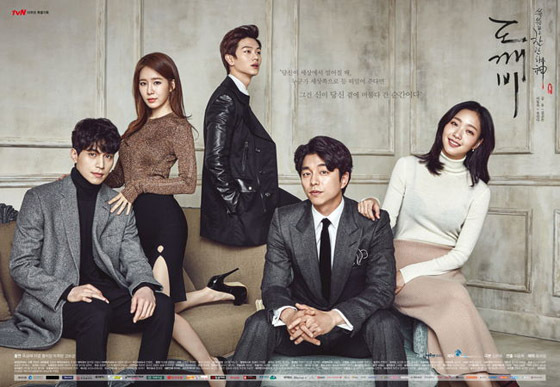 Goblin 쓸쓸하고 찬란하神-도깨비 is Gong Yoo's latest comeback to dramaland that also stars Kim Go Eun (Cheese in the Trap), Lee Dong Wook (Iron Man) and Yoo In Na (Queen In Hyun's Man) and its super amazing theme song Stay With Me is a beautiful duet beteween EXO member Park Chanyeol and Punch. 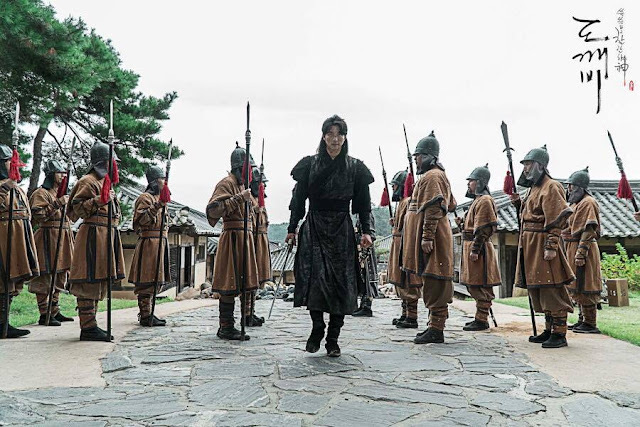 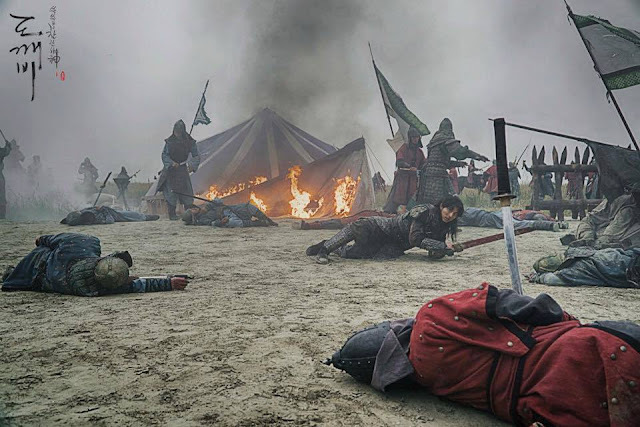 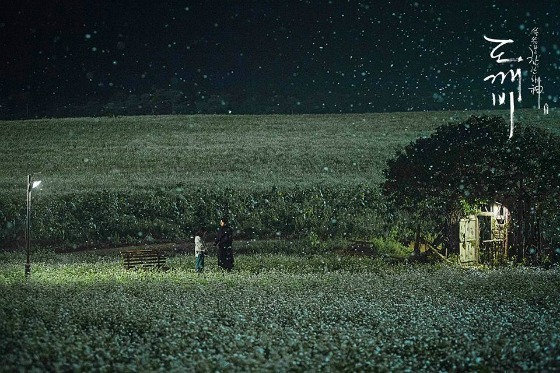 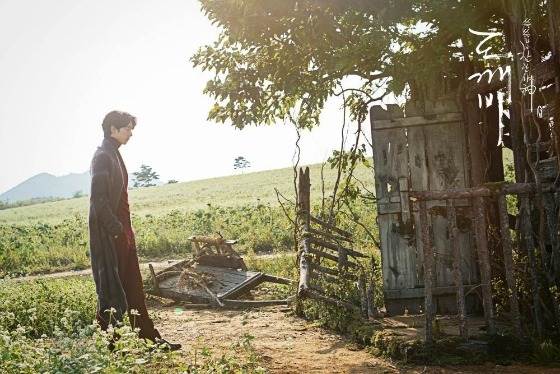 Long before I saw the trailer, I have already been hearing about this k-drama because it is Kim Eun Sook's comeback project after Descendants of the Sun, which if you don't already know became a worldwide phenomenon when it aired early this year. That said, it's practically a given that it's gonna be good and I'm calling it a certified hit even though I'm only two episodes in. 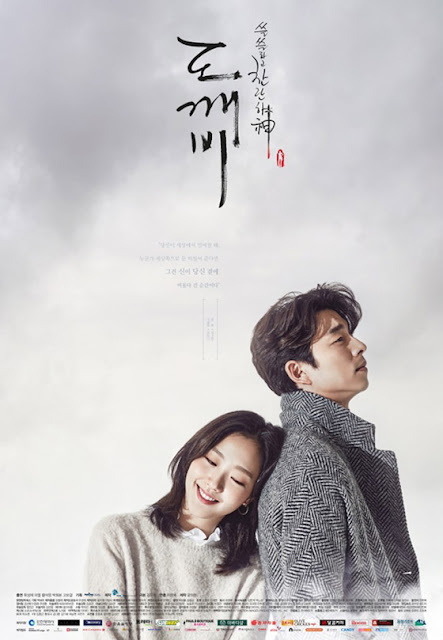 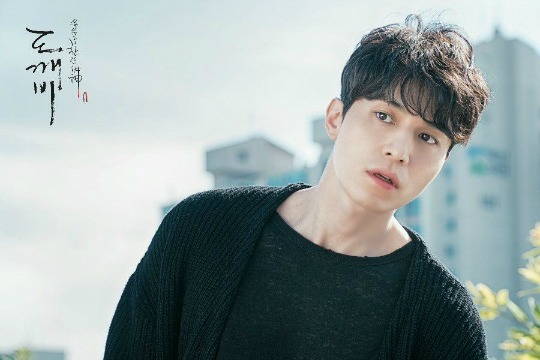 A delight to watch Goblin. 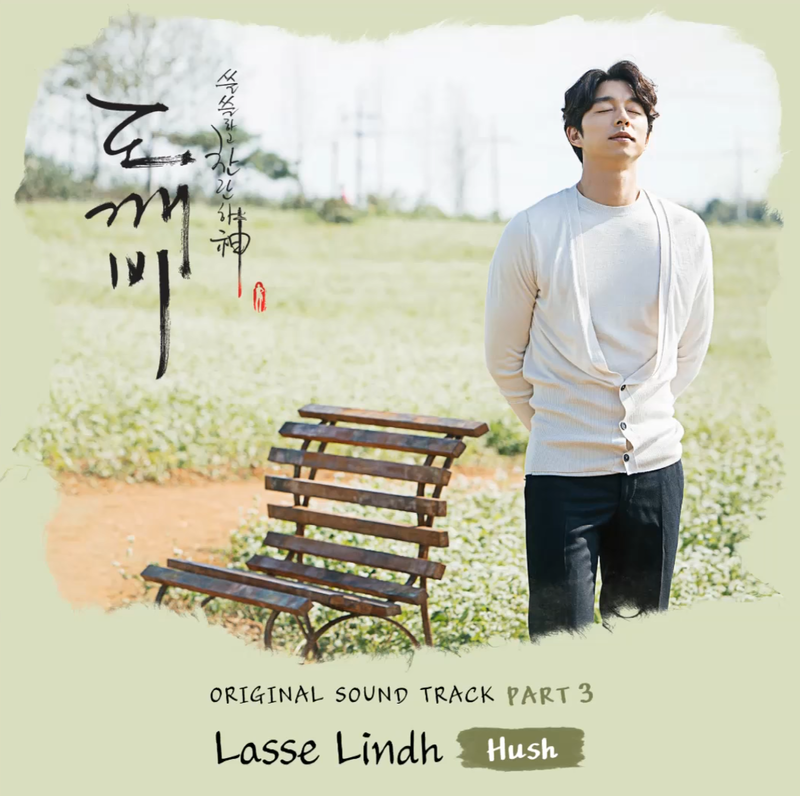 The series that best enjoyed the soundtrack of all I've ever watched.